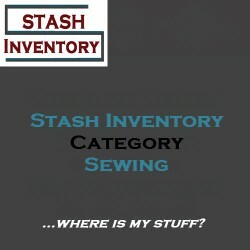 The stash types in this group relate to common sewing inventories. They include inventories of materials commonly used in sewing, as well as sewing machine components and supplies. The Closure stash type includes buttons, snaps, eyelets, grommets, frogs and other items that are us.. The cutting dies and templates used in quilting applique and block work can be confusing to track. T.. This stash type is particularly useful for keeping track of patterns used in fiber arts such as sewi.. 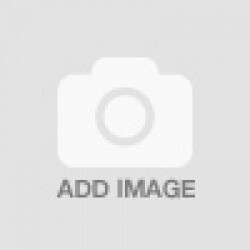 This repository is designed to keep track of the various kinds of accessories for all kinds of sewin.. The Thread stash type tracks spools, hanks and other forms of storage, allowing the user to input co.. Trim tracking lets the user match colors, track available yardage and other important characteristic..
Zippers have their own stash type, since the characteristics that are needed with zippers are distin..